Use, manage, or add on to almost anything in PayHub Plus via API. PayHub Plus Gateway has 7 API's major system components – Transaction processing, Querying, Recurring Billing, BillPay, HPP (Hosted Payment Pages), SAFE (tokenization), and Remote Deposit Capture (RDC). PayHub Plus never limits you. Our API's allow you to build and manage your software your way. 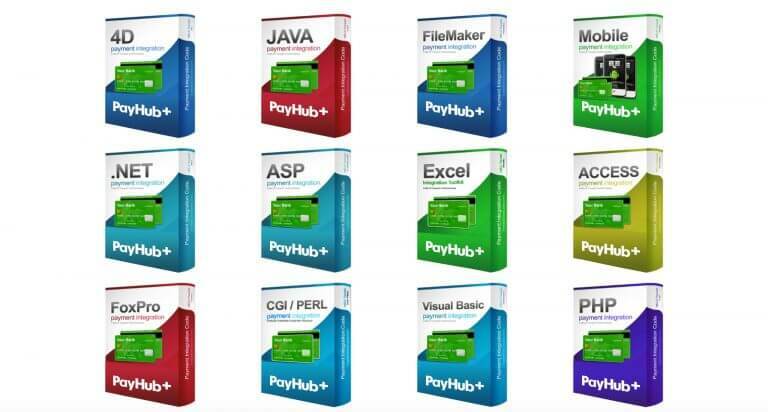 With such amazing tools, you can choose when you use the actual PayHub Plus Gateway. Maybe you use our portal a lot or maybe we're completely hidden. Real tech support. One programmer talking to another programmer. Based just outside of Chicago, our in-house tech staff is working when your merchants are working. Our programmers are well versed in all major programming languages and database types. We can help address and fix almost any integration issue in a timely fashion. SignaPay can help provide guidance and direction for new projects too. Let us know what you're trying to accomplish and we'll help you figure out the best way to do it. PayHub Plus is quick to setup with no hidden costs or fees. Talk to one of our experienced agents today to get started. and the Canadian branch of U.S. Bank National Association and Elavon. © Copyright 2006 – 2018, All Rights Reserved, SignaPay, LTD. 2006.